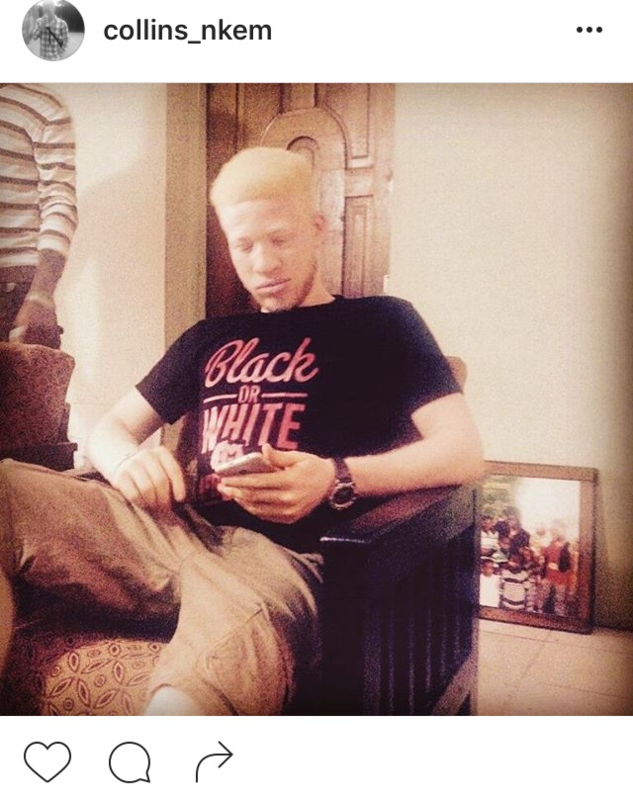 In celebration of International Albinism Awareness Day, here are some of our Instagram friends living with albinism. 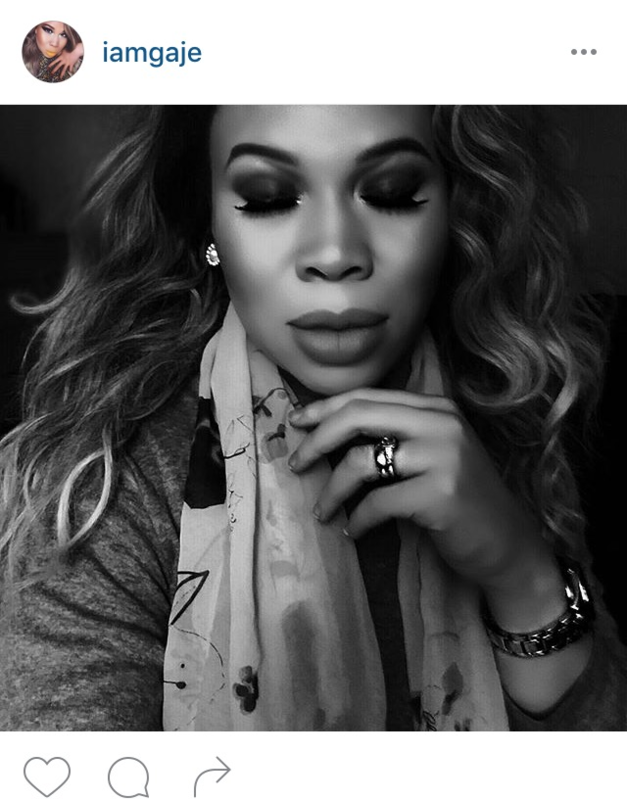 Today we celebrate your courage, your strength, your life. 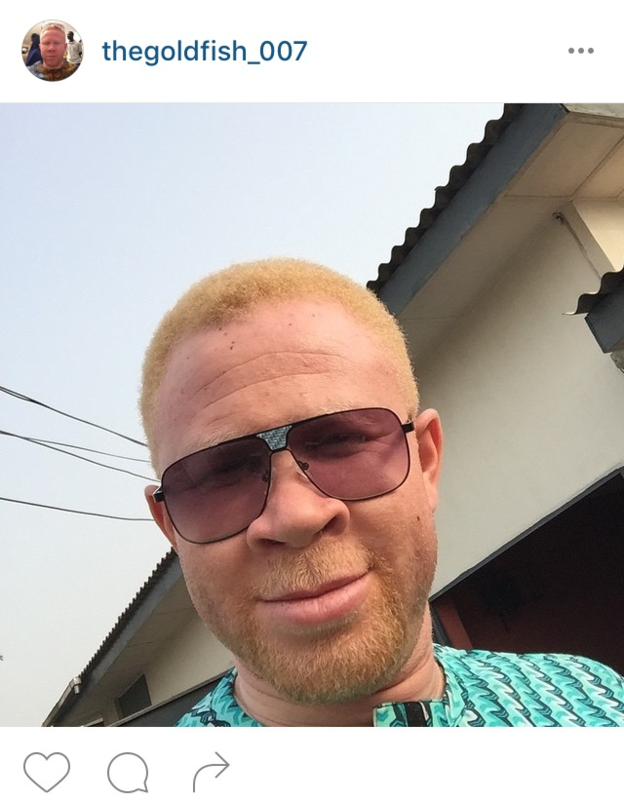 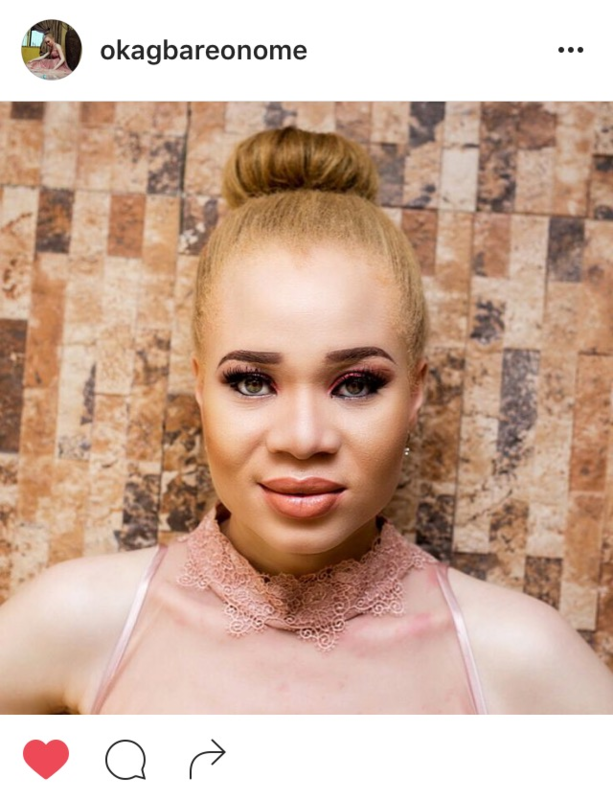 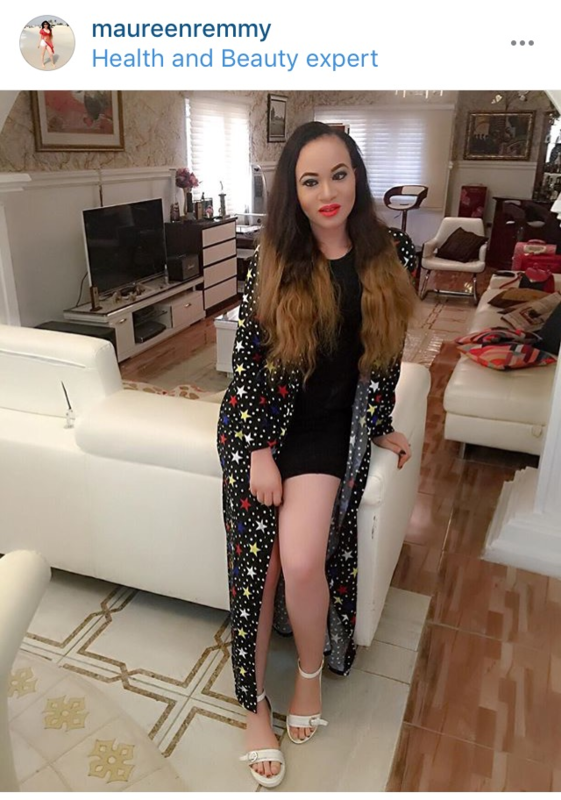 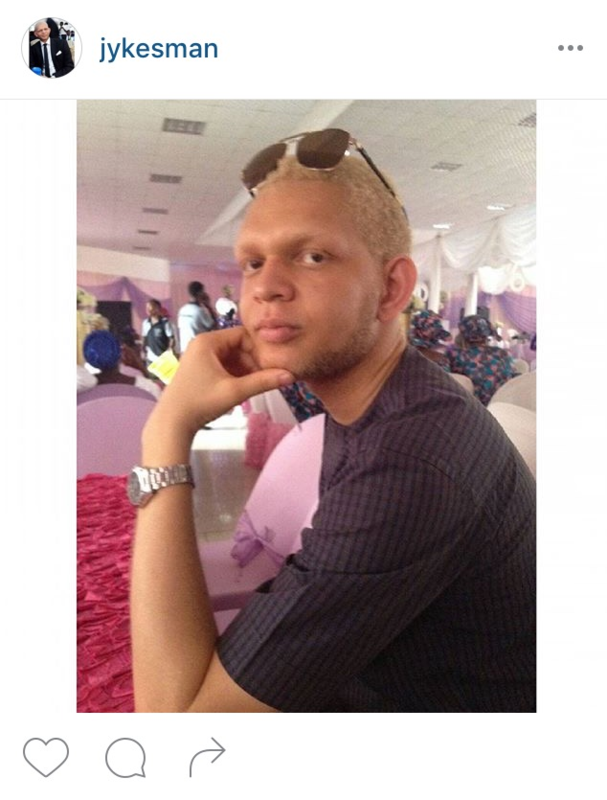 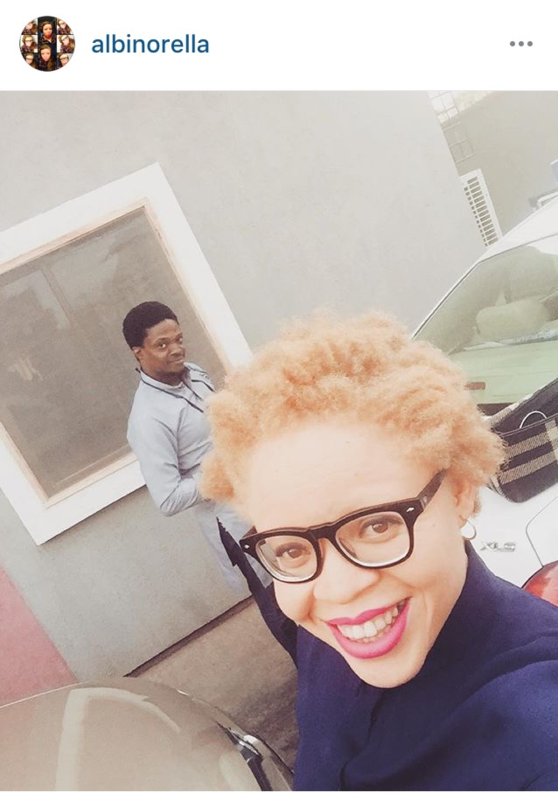 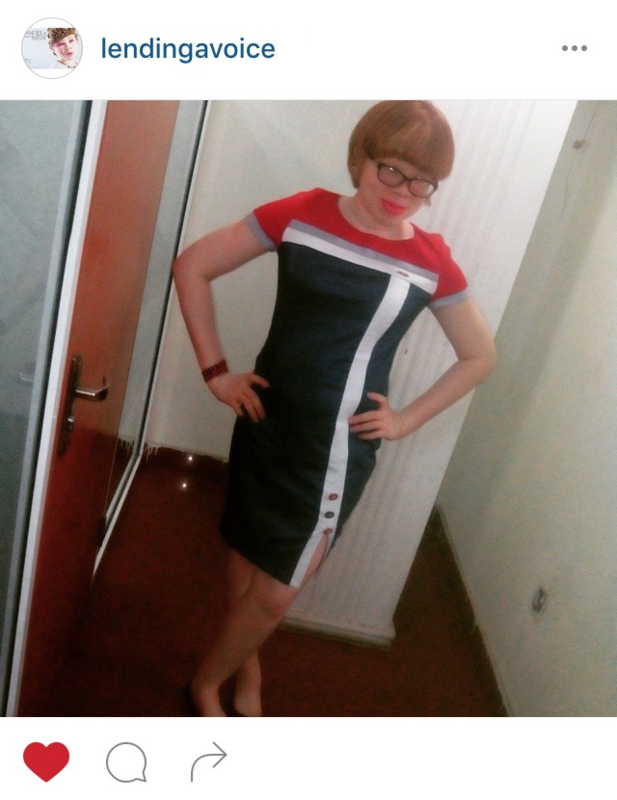 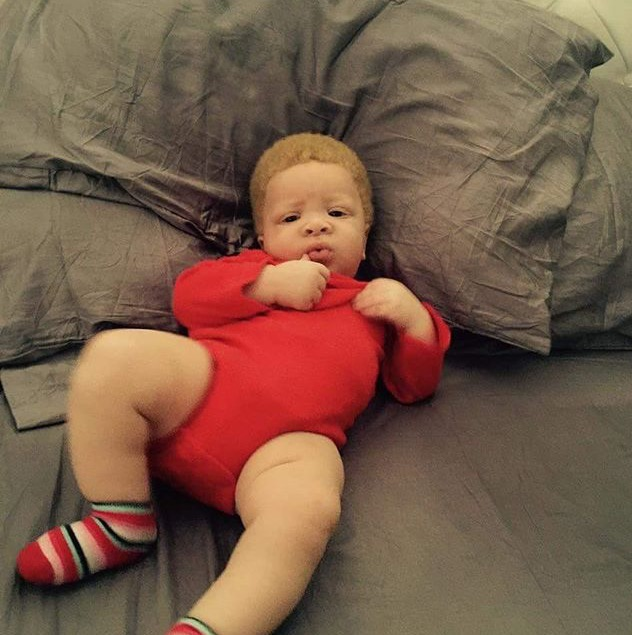 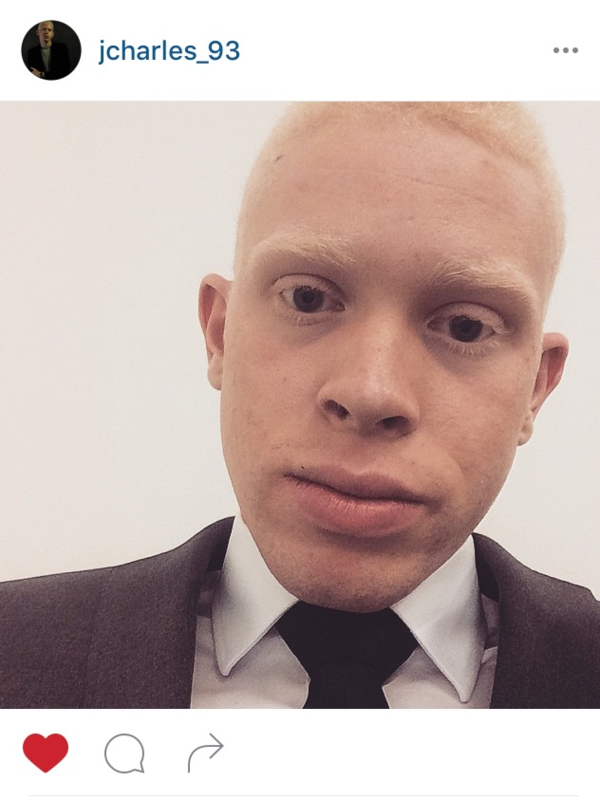 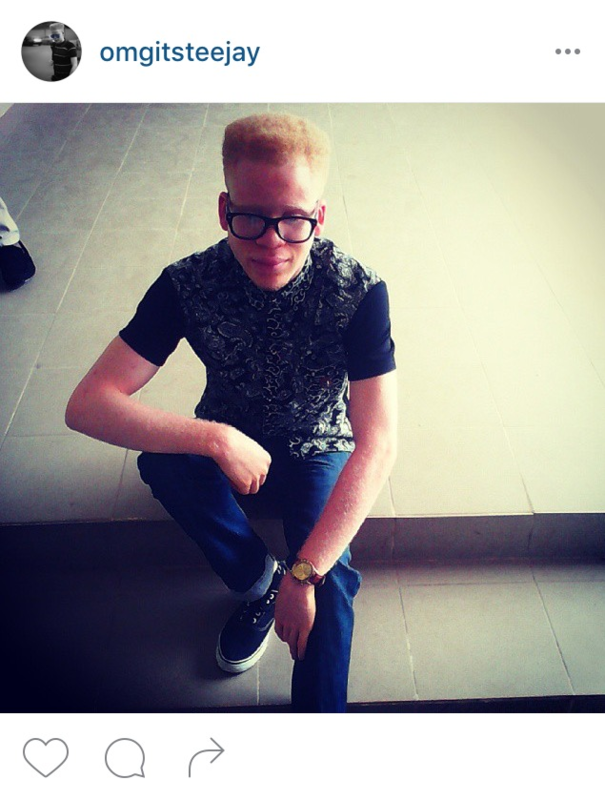 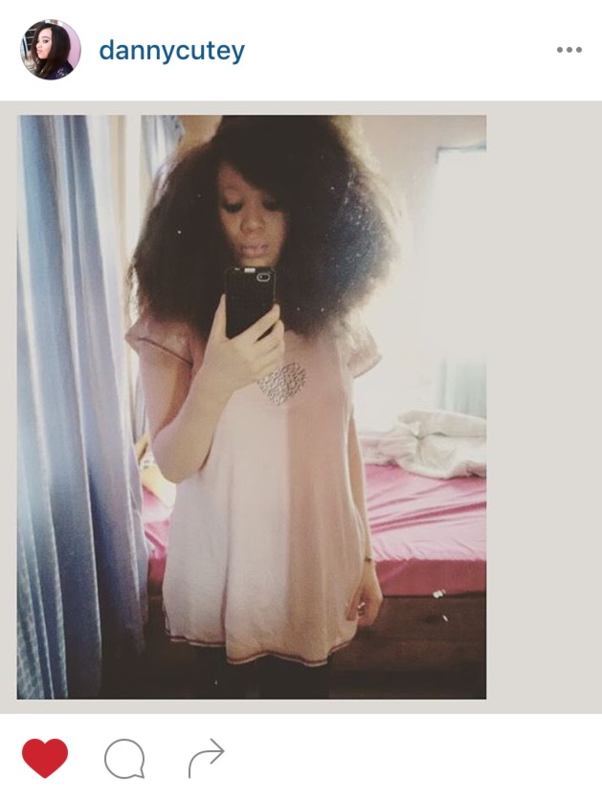 Onoms face of albinos in Nigeria.Good job you are doing… You are the voice.